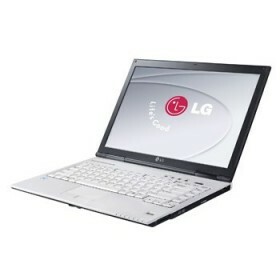 Download LG XNOTE T1 Laptop Windows 2000, XP, Windows Vista Drivers, Software and Manuals. i just tried installing all the above drivers on my T1 express and they seem to work.. I am looking for these drivers. Could you share it with me? My laptop has a problem that My USB ports aren’t work, which driver can I download and update it? I find here ” Video, Modem , Bluetooth ,…..” but I did not find the USB driver to update , could you help me finding it.